Cozy cottage within minutes of the water. This how features a carport, outdoor shower and a ground level laundry room. As you step inside you will feel welcomed in the open living room that takes you right on the kitchen. With tons of cabinet space you will always want to cook. 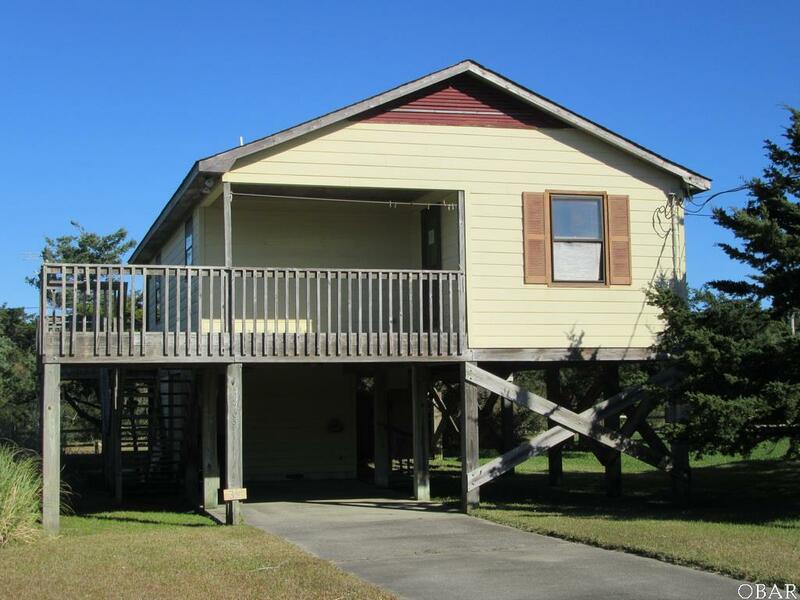 Master bedroom has an attached bathroom and separate entrance to the deck. May qualify for seller financing (Vendee). Listing courtesy of Bertha Pyne of Selective Homes.